We are talking about an industry that is unforgiving – both in terms of sales and reputation. While nothing is impossible if you try hard enough, the bar is set quite high in the Indian automotive industry. So if you make a car that somehow doesn’t work in the market, presenting it again to the market is one tough job. We look at five cars that did not do too well in the market, and one of their features acted as the deterrents. 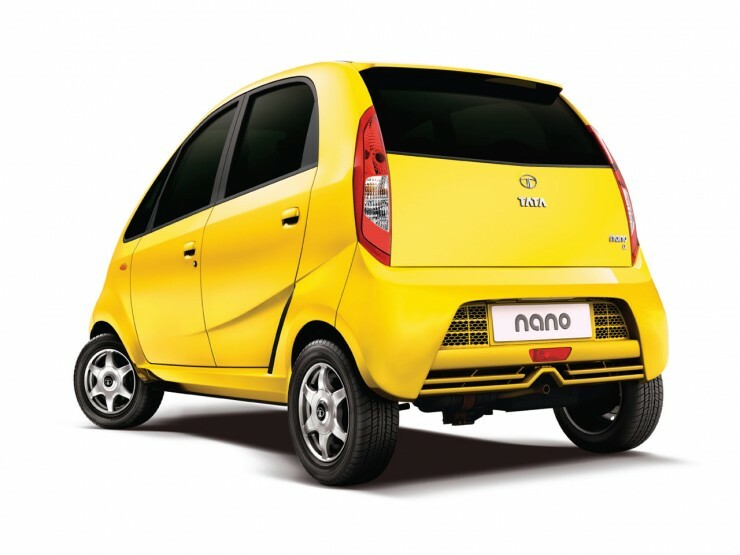 It was going to be a tough affair for the Nano, not just because it was a pretty difficult task (to make market a car at Rs 1 lakh) to start with, the constraints meant the negative publicity was present in abundance. The boot, for instance, didn’t open. In Tata’s favour, the process to engineer and make the hatchback open like a regular car would have costed both the company and the customer a good amount of money, hence they had to skip it. However, until recently when the Gen-X Nano changed it for good, the unconventional boot was considered one of the cons of the original Nano. 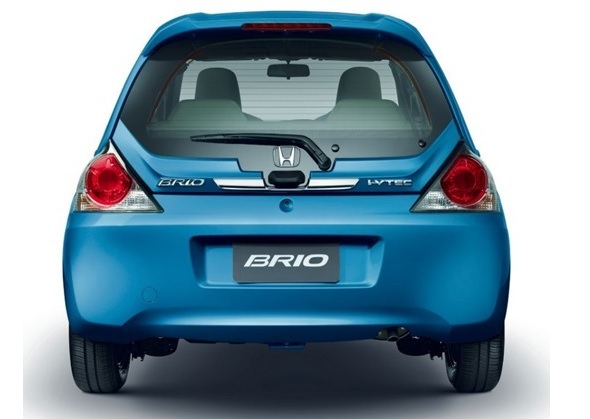 Talking about boots, how can you forget the Honda Brio. Much like the SS80 (the first generation Maruti 800), the Brio featured a glass panel hatchback. Obviously the aperture was smaller that what a metal door would have made, but the panel was fully insured and didn’t really cause any troubles. Sadly, the market wasn’t too keen on adopting the idea, and to be true, it wasn’t the best looking rear ends, either. Hence, it failed to stir the market the way a small, easy on the pocket (to buy if not run) Honda should have. It seems like getting the boot wrong is one of the most common recent errors in the Indian car market, and Mahindra is one of the forerunners here. The Vibe was the brand’s second attempt in the compact (sub 4-metre) segment, and while it promised to offer the space of a saloon’s boot, it failed in offering the appearance of a saloon, which marred its chances of making it big in India. Mechanically the Renault Logan based Verito was one of the best options, but the Vibe’s boot and its letterbox-like, awkward aperture managed to shoo customers away. 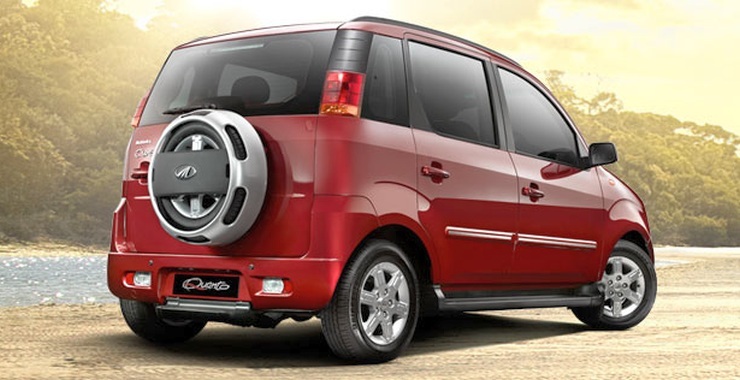 The reason we mentioned Mahindra being a forerunner in the list of wrong boots comes down to this, the Mahindra Quanto. 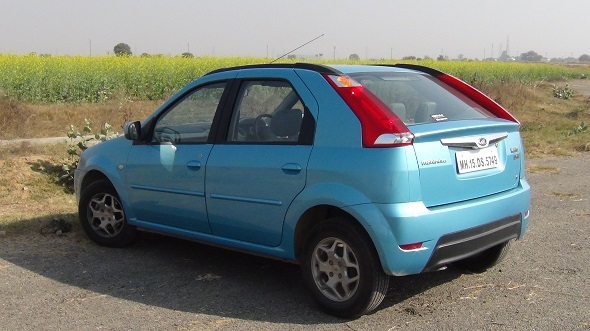 A shortened Xylo and nothing else, the Quanto featured a good engine, spacious interior, and was a good proposition in terms of value for money. And while it was one of the first compact SUVs in India, the handling was as good as a jelly on a clean plate, but what really managed to stop a lot of customers take the plunge was the dreadful rear end. The TUV is miles ahead, and obviously, much better! Remember the highly revered Fiesta that eventually became the Ford Classic. Well, that car was almost perfect at that price point, so its successor had pretty big shoes to fill. Sadly, that never happened. 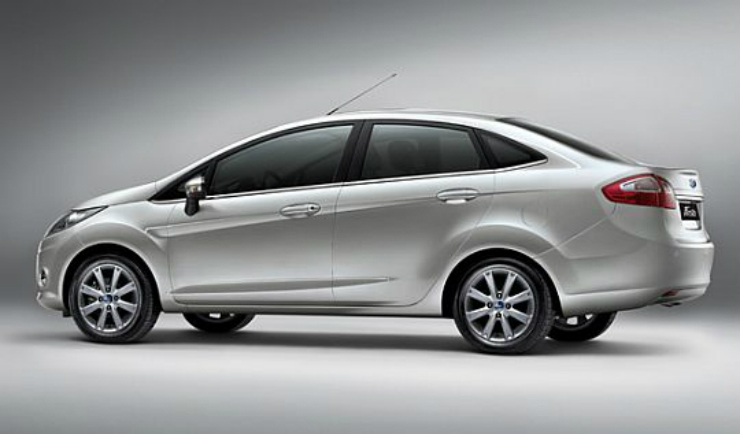 The Fiesta that replaced the older Fiesta (okay, let’s call it Classic to simplify) never looked great in the saloon avatar. And the reason, as you must have guessed, was the boot. It wasn’t cohesive and hence didn’t look good. In addition the high price tag managed to do the harm that its design had left scope for. The car was almost as good to drive, had a better interior, and is still one of the most enthusiast-focussed vehicles you can buy.